Here at Cooking Point, flexibility is something we value. We know that our class schedules may not fit with yours, especially if you are a large group. So we can tailor our classes to fit around you. We can host events for groups of 8-24 people to deliver a Madrid experience like no other. In our classes, participants prepare in small teams their own meal, which is enjoyed at the end of the class. All cooking is done under the guidance of our experienced chef. Instructions are in English and no cooking experience is required. Recipes are provided at the end of the class. For the corporate guest, cooking classes and wine tastings are an ideal setting for team-building events or corporate outings. Our kitchen and classroom can also be used for business meetings and presentations to your client-it's ideal for doing food and beverage-based business. Our typical cooking event uses to last 3 hours, two of them cooking and one to enjoy what you have prepared. Participants team up in groups of 2/3 people to prepare their own paella or tapas following the instructions of our chef. After the class, all participants move to another room where they enjoy their creations. 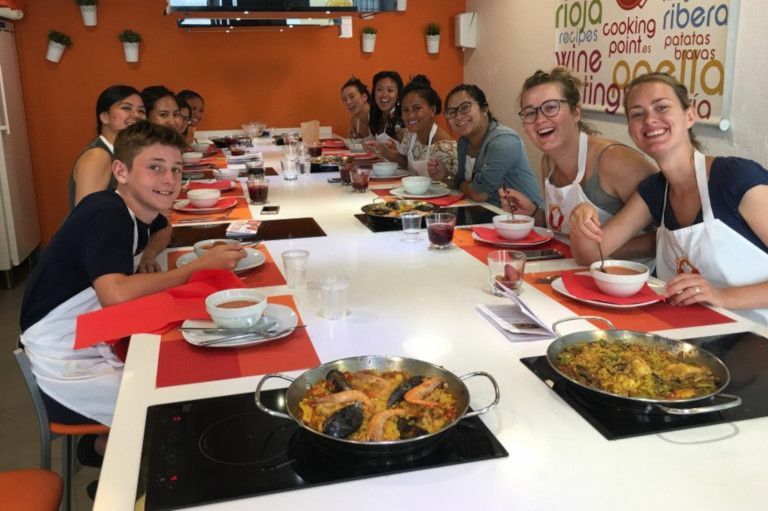 We also welcome groups aimed to know more Spanish food by participating in a hands-on fun activity during their visit to Madrid, in which they prepare their own paella or tapas in a different lunch or dinner out experience. We can adapt the length of the activity to fit your schedules taking advantage of our central location, close to major attractions in Madrid. Tourist groups, student tours and hen/stag parties are common customers of us. Pulsa en el siguiente enlace para más información. 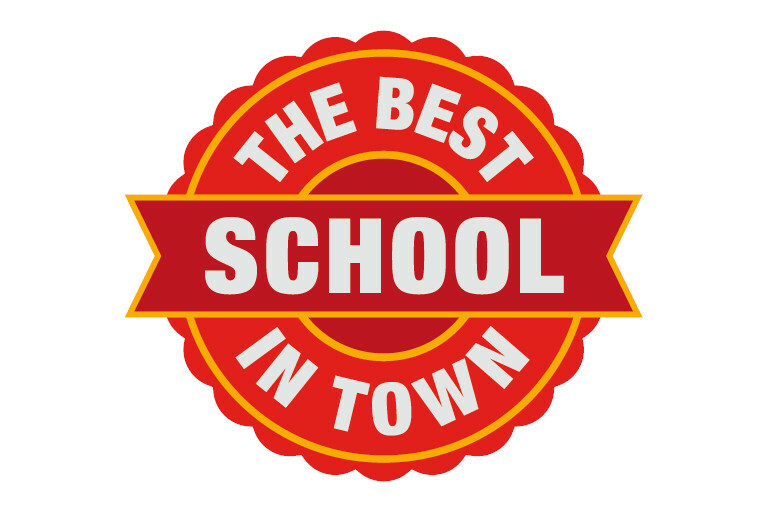 Find out why we think we are the best classes in town. Check out client photos on social media.